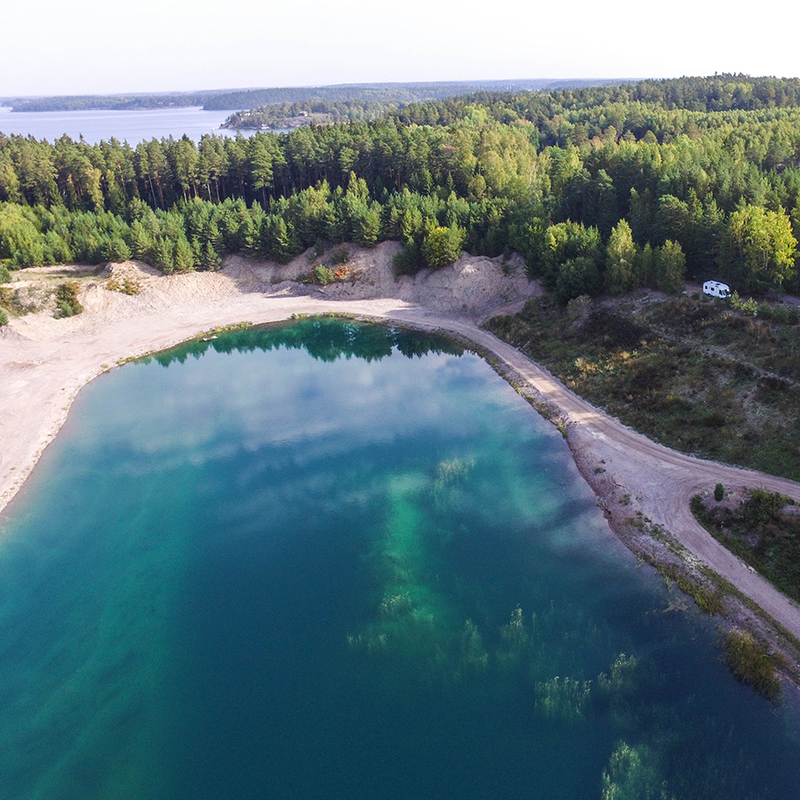 I recently took my drone out for a spin a short drive south of Stockholm and found this incredible blue lagoon. It’s a gravel pit that has become filled with water and for some reason the water has these amazing blue, green and turquoise colours, especially when seen from the air. I don’t know if it is possible to swim in this water, some locals claim you can, while some say you shouldn’t. I didn’t try, I was happy to watch from above. Footage was shot with DJI Phantom 3 and edited with Premiere Pro.